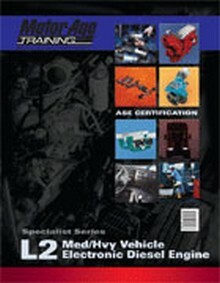 Receiving certification from the National Institute for Automotive Service Excellence (ASE) indicates that you are qualified to perform automotive repair work. 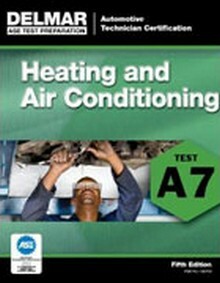 Construction Book Express is your complete source for ASE test prep books and materials, including ASE test books and ASE study guides. 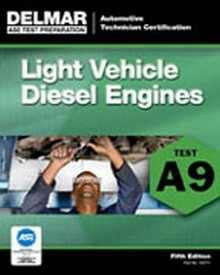 This ASE study guide will help you pass your heavy vehicle electronic diesel engine test with ease!